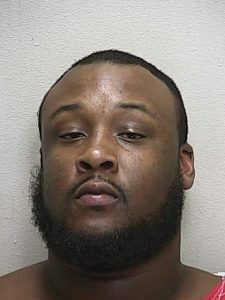 Ocala, Florida — An Ocala man is jailed after nearly running over his girlfriend and their small child. On October 1, 2013, Deputy Michelle Wright responded to a residence located at 5620 NW 2nd Place in reference to a domestic disturbance. Upon arrival the deputy was informed by the victim that she and her live in boyfriend, identified as Gregory Griffin, 30, had been outside arguing. The victim told the deputy she was holding their four month old baby when Griffin got into her mother’s car and was trying to leave. According to reports, the victim opened the door and stood on the inside of the driver side door, telling Griffin to “Get out of the car”. Griffin then put the car in reverse and backed out of the driveway, knocking the victim and the baby to the ground. The woman told deputies that she fell on top of the baby and screamed as the door went over the top of them, fearing for their lives. Griffin then shut the door and drove away without stopping to check on his girlfriend or his child, according to deputies. 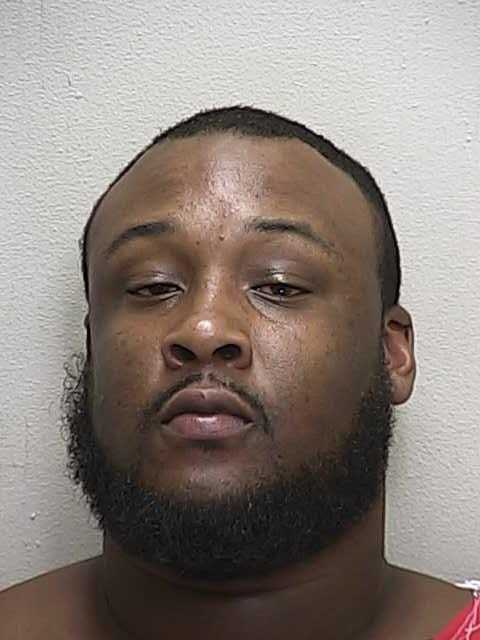 Griffin was then arrested and charged with one count of Aggravated Battery with a Deadly Weapon, one count of Aggravated Child Abuse with a Vehicle, and one count of Violation of Probation. He was booked into the Marion County Jail and is being held without bond.